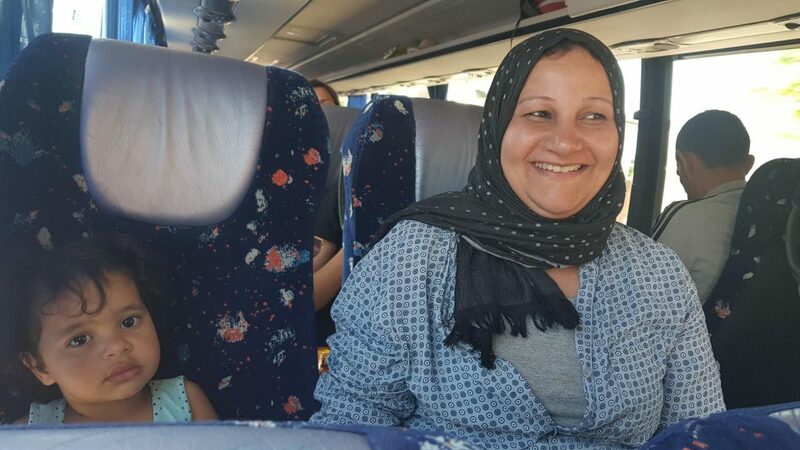 Seaside trip with Syrian refugee families! 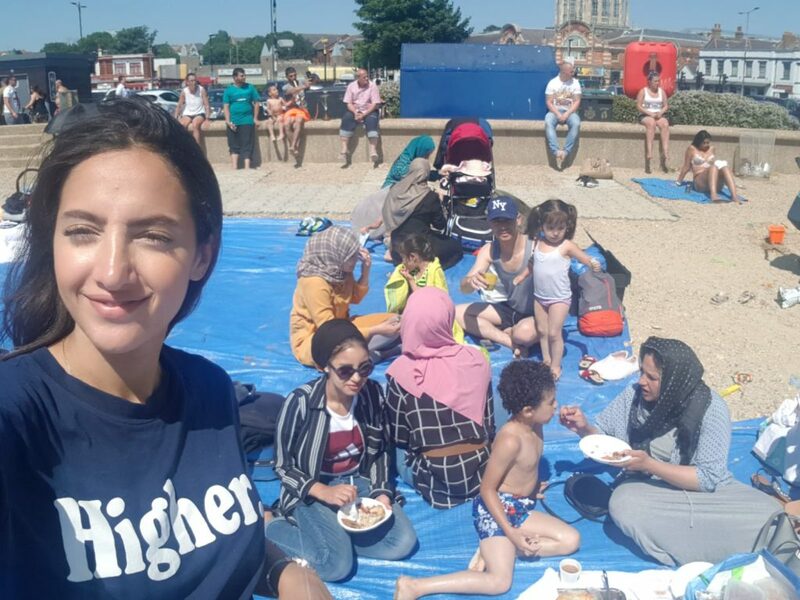 For the first weekend of July we organised a fun seaside trip for the Syrian refugee families that we are currently supporting. The children made the most of the water, as per usual. Whilst the adults enjoyed their shisha on the beach, giving this trip a typical Arab twist. 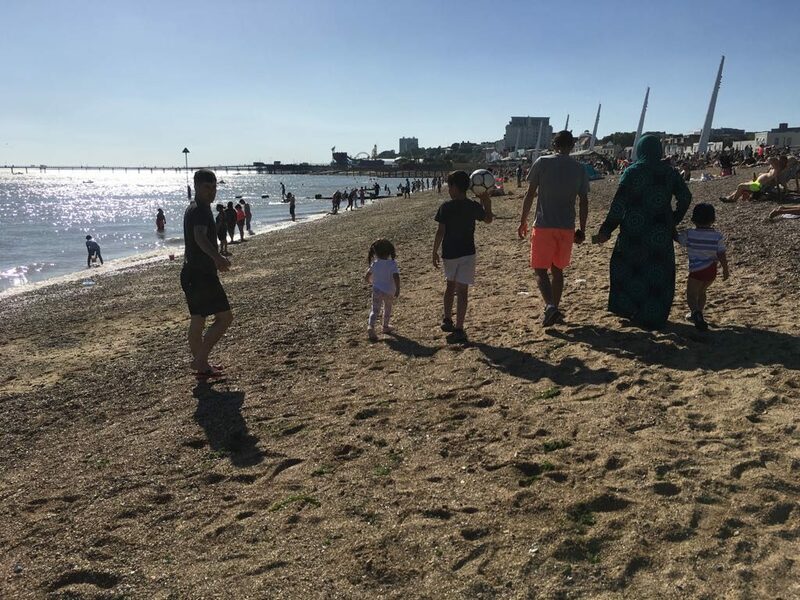 We also had some newcomers on this trip so it was a great way to relax, enjoy the weather and also start the learning process about life and culture in the UK. We hope that our families enjoyed this time as much as we did. 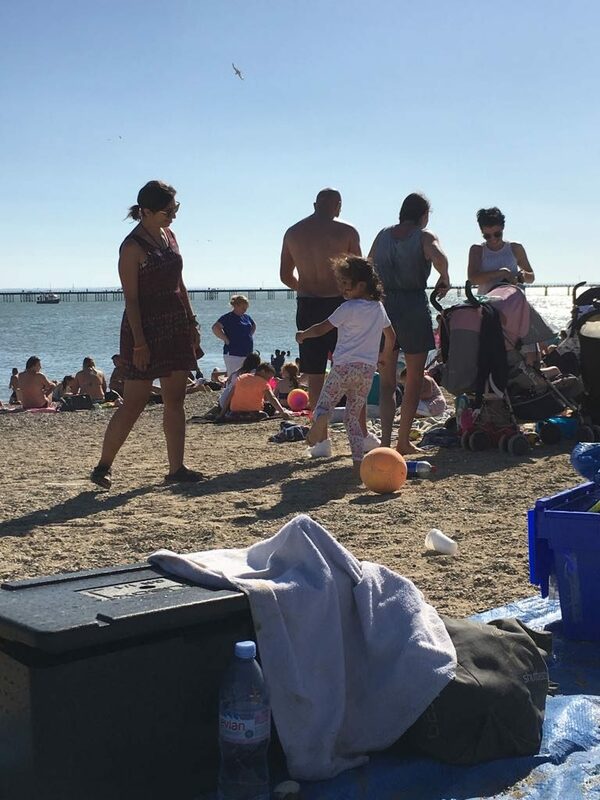 Bring on the British summer!